I started at my first high end salon November of 2001. I worked for many talented stylists and learned so much from them. By the time I began taking my own clients a couple years later I felt fairly confident in my skills, but knew I would never stop learning. Education is very important to me. My clients invest in me, so I should be investing in myself. I have attended Vidal Sassoon in Toronto, as well as numerous Davines Hair Tours in Italy, France and Spain. I have taken classes by renowned Educators from California, New York, Utah and continue to go to any classes I can get my hands on. In 2009 I became Great Lengths certified and am obsessed with the transformation I am able to give people using these beautiful extensions. Even after so many years of being in this career, it always feels exciting to me. The trends are ever changing and there is always something new to learn and challenge me. I have the most amazing clients. Some who have been with me for almost my entire career and some that I'm just getting to know. The biggest reason I love what I do so much is the ability to make someone feel beautiful and give them this amazing confidence as they strut out the door. It seriously fills me up to make people feel like that way. I firmly believe my skills as a stylist are sharpened by the people around me. This is why we wanted to create a space where stylists can be there own boss, and still be in a team atmosphere. Undoubtedly the most attractive assistant Stacey has ever had. I bring my outside experience in business management and procurement to the Iron Salon team. Although only qualified to sweep floors and hand out wine samples, I'm very excited for this new opportunity! Stacey and I met in Cosmetology class in High School, and 17 years later (despite living in different countries), we are still inseparable. We have worked together, traveled together, lived on a boat together, and our latest venture - developed businesses together! I've been lucky to be a small part of the Iron Salon team, supporting with their branding/graphic design and web development. Natalie is a fun loving, creative designer, using bold, unexpected design elements to re-ignite your love for your home or business. She founded HERR Design in 2012. It began as a dream, blossomed into a side project, and is now a full-time passion. Whether the project is commercial or residential, large or small, the HERR design team is experienced, equipped, and excited to take on any new challenge and help create a place people want to be in. Our philosophy is one of constant learning and self-improvement- though we've seen a lot we won't pretend to know your needs better than you do. Our goal is to work together to find a way to make your dreams a reality. 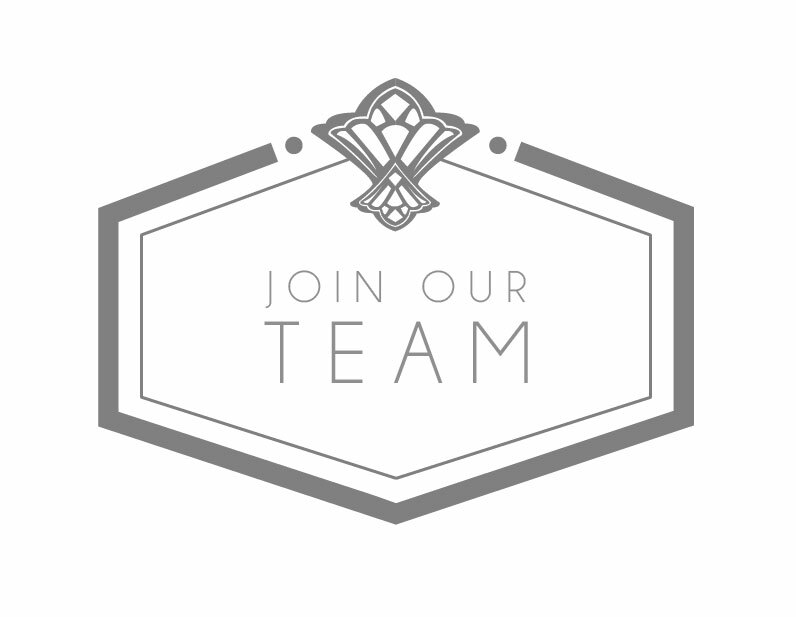 We are always looking for great stylists to join the IRON Salon team!